In Woodridge, Illinois, air conditioning season is coming to an end, and fall is right around the corner. What does this mean? It means that it’s almost time for you to fire up your furnace. However, you shouldn’t just fire up your furnace at a moment’s notice. It’s better to ease into it to ensure that it operates smoothly and efficiently. Wondering how exactly to get your furnace ready for the fall season? This post has all of the information you need. One of the first things you’ll want to do when preparing your furnace for fall is to change your HVAC air filter. Depending on how long it’s been since a change, your filter could be absolutely inundated with dirt, dust, and other debris. If your air conditioner has been running consistently for the last few months, your filter is almost undoubtedly dirty. Filters are typically designed to hold up for between 2 and 3 months. By changing your air filter, you allow your furnace to run at max capacity. After all, a dirty filter drastically reduces the efficiency of a furnace. Before fall sets in, it’s also a good idea to check your thermostat. It’s wise to make sure that your thermostat will produce the heat that it’s supposed to produce. Failure to check your thermostat could potentially result in a frigid home. To test your thermostat, all you have to do is switch on its heat setting and bump up the temperature a few degrees. If your furnace doesn’t start running within a few seconds of doing this, your thermostat likely has a problem which will need to be fixed. Turning your furnace on requires that you turn your air conditioner off. However, turning your air conditioner off is not always as simple as a flick of a switch. There are a number of different steps to take in order to prepare your air conditioner for fall and winter. However, perhaps the most important thing to do is to cover the top of your air conditioner condenser. Covering your air conditioner condenser with a piece of plywood will prevent moisture and snow from making its way inward, slowing deterioration, and allowing your AC to thrive for as long as possible. When dirt, dust, and debris make their way into your HVAC system, they don’t only inundate your air filter. They also inundate your air ducts. For this reason, it’s wise to inspect your air ducts for residue before switching on your furnace. If an excess amount of residue has worked its way into your air ducts, it will almost certainly have a negative effect on airflow. To optimize your airflow, it’s recommended that you clear this residue from your ducts. Though it’s possible for your furnace to survive without an inspection, we don’t recommend firing it up without one. It’s always wise to bring in a Woodridge furnace company to take a look at your furnace before putting it into use. An experienced furnace company will be able to spot any existing damage or impairments and also be able to enact repairs as necessary. By fixing minor problems when they first begin, you can prevent them from turning into major problems down the line. 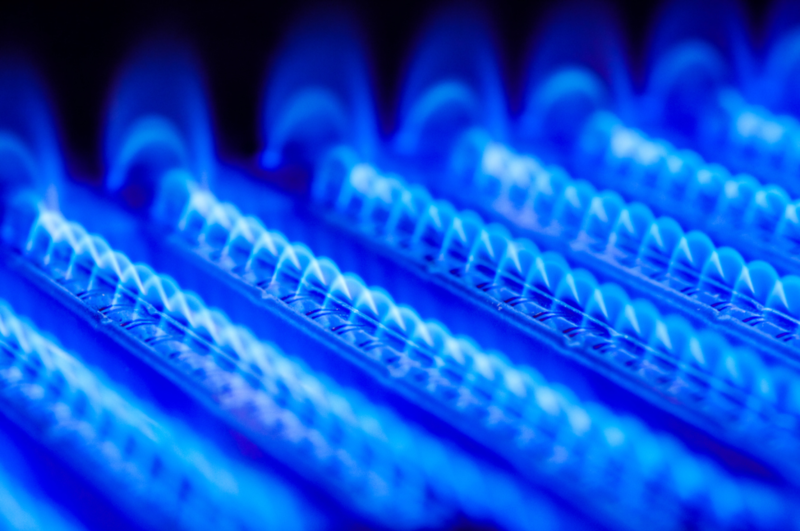 Looking for a Reputable Heating Contractor in Woodridge, Illinois? Are you interested in having your furnace checked out by a heating contractor? Looking for a reputable heating company in Woodridge, Illinois? Look no further than Hearthstone Heating & Air Conditioning. Our team of seasoned HVAC technicians is well-versed in the maintenance and repair of all types of heating systems. Whether you use a furnace or radiant heating, we can help you.